ETHIOPIAN AIRLINES has taken delivery of its first Boeing 787-9. 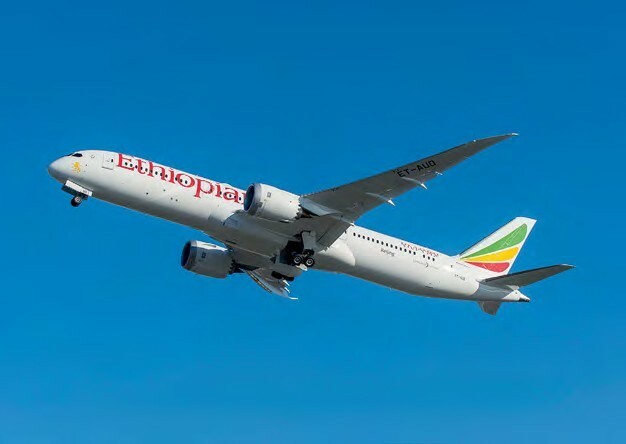 The aircraft, ET-AUO (c/n 38778), which is being operated under a long-term lease from AerCap, touched down at the carrier’s hub in Addis Ababa on October 27, following a non-stop 8,354-mile (13,444km) delivery flight. 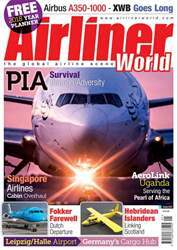 This is the first example of the -9 variant to enter service with an African carrier and extends Ethiopian’s tradition of setting aviation milestones for the continent: it became the first airline to introduce the 777-200LR (Nov 2010); 787-8 (Aug 2012); 777 Freighter (Sep 2012) and 777-300ER (Nov 2013).